Organizers: Yannis Zavoleas, Ioanna Symeonidou, Vasilis Stroumpakos, Vasilis Pappas, Dimitris-Ifitos Zisimopoulos. Location: University of Patras, School of Architecture. 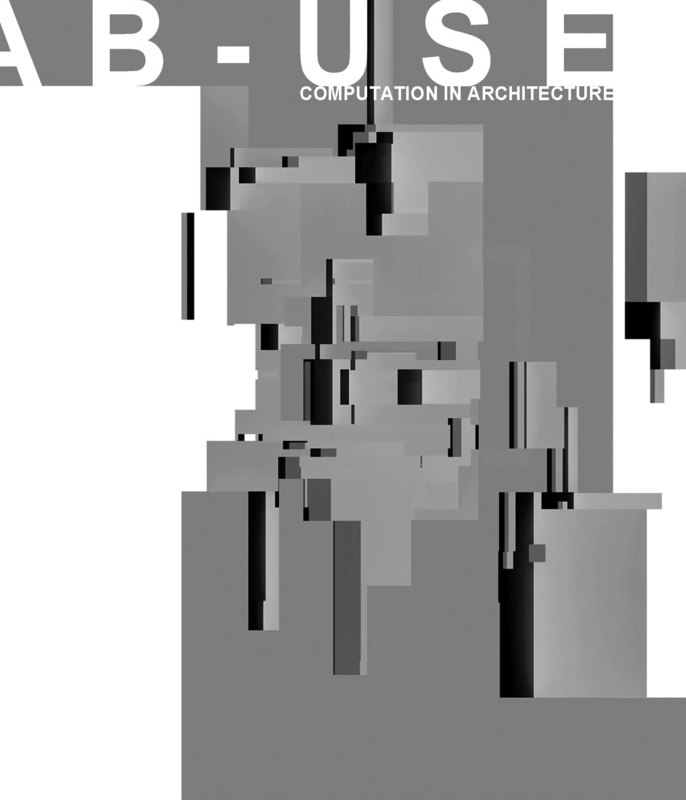 Presentation: February 24, 2012, 16.00 – 20.00, University of Patras, School of Architecture. Workshop duration: 20-24 February 2012.